Interview with Dennis Carey and Jeremy Howard, Chief Steward and Chief Cook of NOAA Ship Henry B. Bigelow Research Cruise 1502. They have been working together for 3.5 years. What is your job here on the ship? 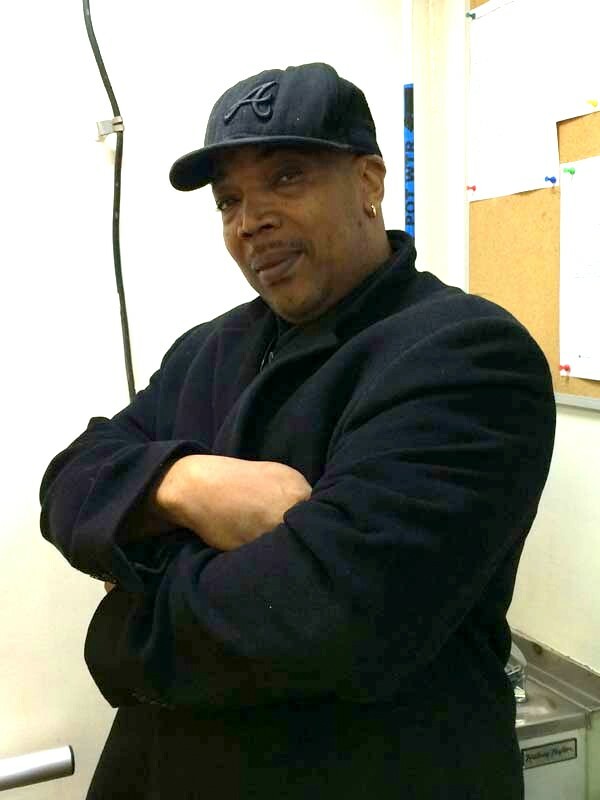 My name is Dennis and I am the Chief Steward. This means that I am in charge of food production and management. I am the Head of the Steward Department and I have been for about 12 years now. 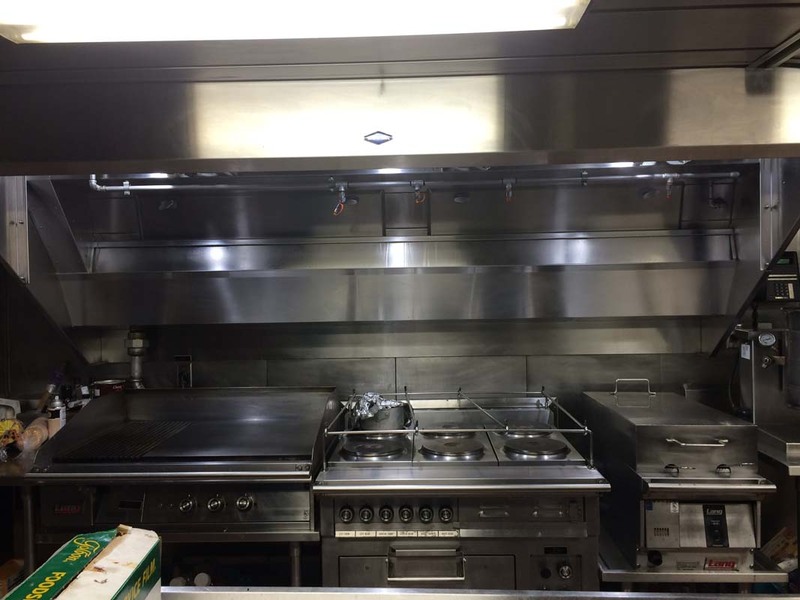 How is a boat kitchen different from a home kitchen? 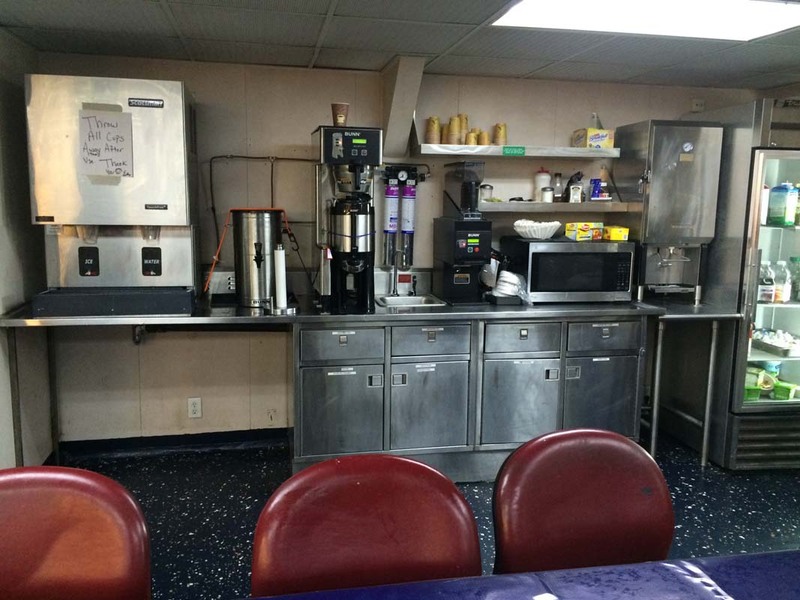 First of all, a boat kitchen is called a galley and the dinning area where everyone eats is called a mess hall. Additionally, a water fountain is called a scuttlebutt. 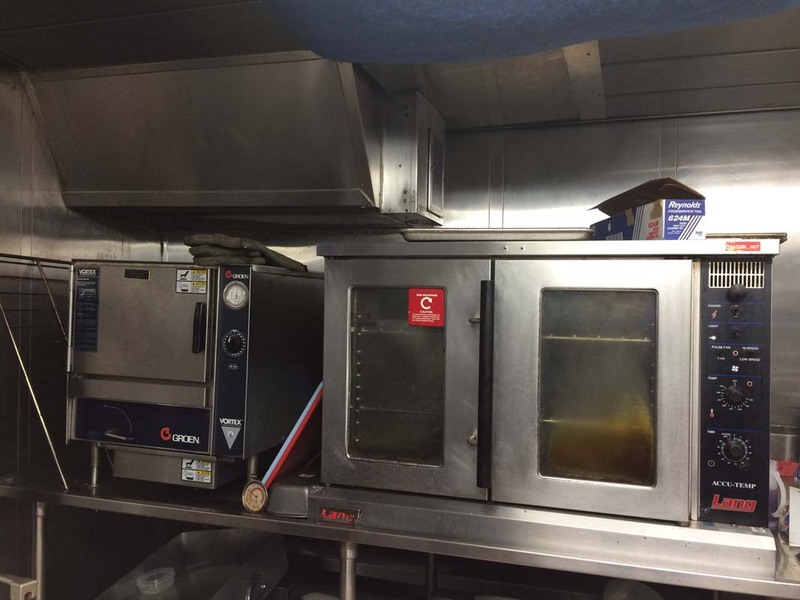 Convection oven- it cooks things faster because it can cook at 25F higher than a regular oven and the air is circulated by a fan as well. 8. Dragon/ Dishwasher Machine: It sanitizes by steaming dishes up to 195F. I served 22 years with the Navy, and 12 years with NOAA and all those years were in food service. Back in my day, I was called a Mess Specialist when I graduated C-school, now called culinary specialists. According to https://www.navycs.com/navy-jobs/culinary-specialist.html: The Navy Cook rating was one of the original ratings in 1797. The name Cook was changed to Ship’s Cook in 1838. It wasn’t until 1948 that the culmination of the various rates Commissary Steward, Ship’s Cook, Ship’s Cook (B) (Butchers), and Baker consolidated into the Commissaryman rating. In 1975, the name was changed to Mess Management Specialist, and finally, in 2004, the Culinary Specialist rating was established. I attended Rose State College in Oklahoma and Central Texas University. 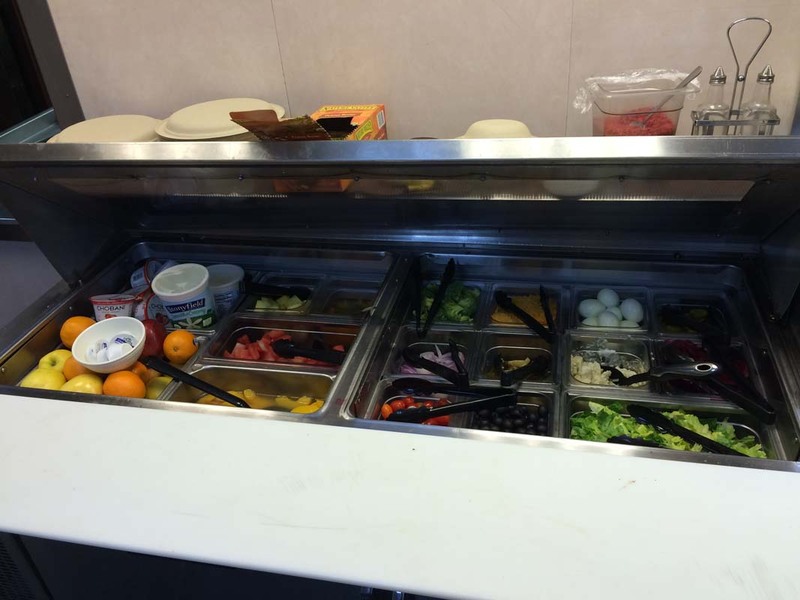 I went to C-school, which is also called advanced food preparation and management. You will need experience and lots of it, particularly on the job experience. I started with an Intern culinary internship with Hilton Northwest in Oklahoma city. I also did a Food Service Attendance. 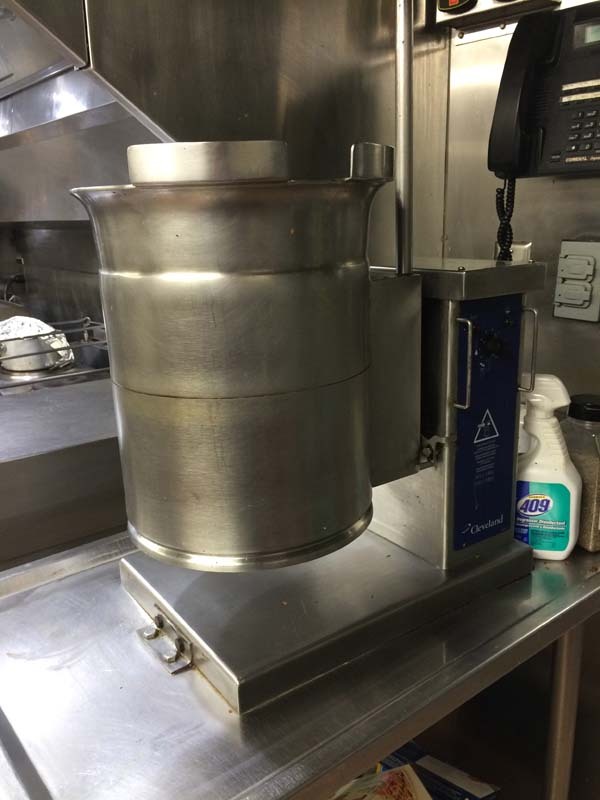 It is a 3 month rotation where everybody has to work in the galley. They kept me as a cook! Culinary Specialists (CS) receive extensive training in culinary arts, and other areas within the hospitality industry. This CS rating is responsible for all aspects of the dining (shipboard mess decks) and shore duty living areas. Culinary Specialists work in the “heart of the ship,” and are vital in maintaining high crew morale on ships, construction battalions and every shore base. 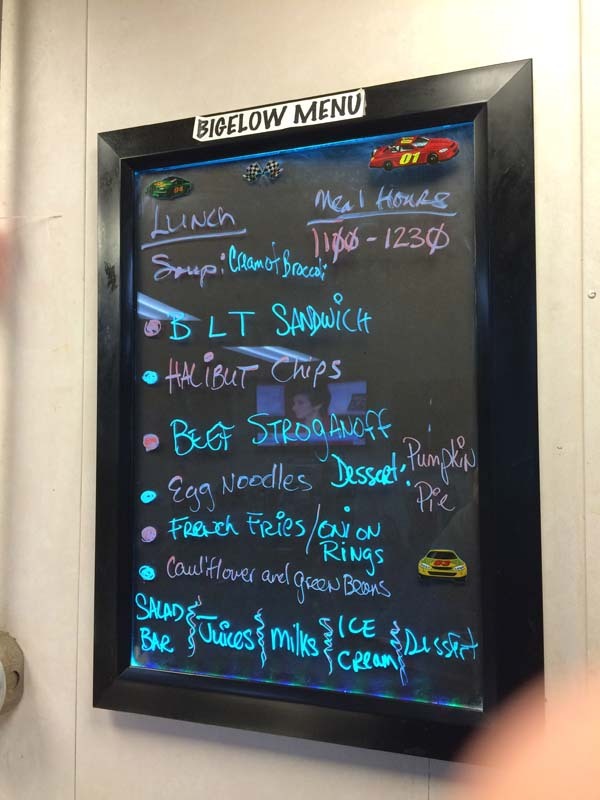 Menu management and ordering the quantities and types of food items necessary for quantity food preparation. Operating kitchen and dining facilities. Maintaining subsistence inventories using storeroom management procedures. 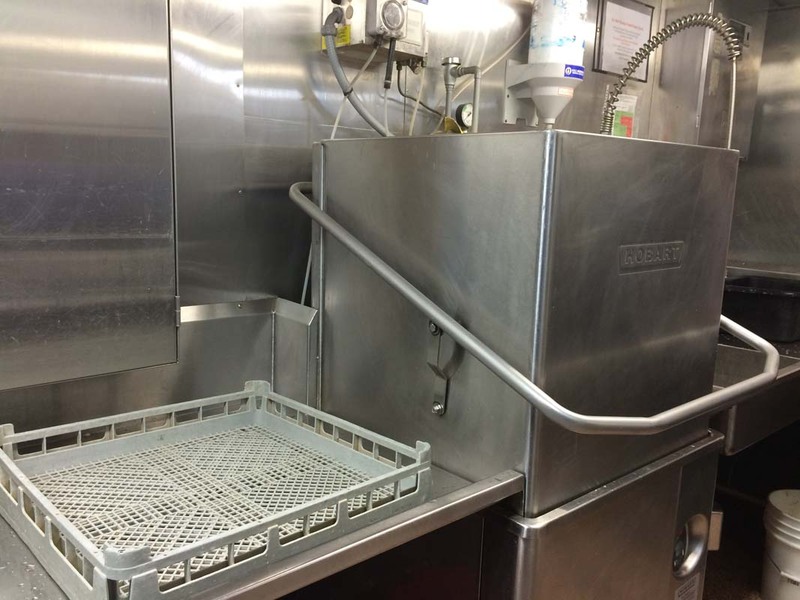 Culinary Specialists work in kitchen, dining areas, bachelor quarters, living quarters and food service storerooms aboard ships, shore bases, construction battalions, and designated aircraft. The work is physical, creative and mentally challenging; in which one has to be flexible and versatile in their daily duties. After “A” School, Culinary Specialists are assigned to deploying units or shore stations in the United States and/or overseas. During a 20-year career in the Navy, CS’s spend approximately 60 percent of their time assigned to fleet units and 40 percent to shore stations. 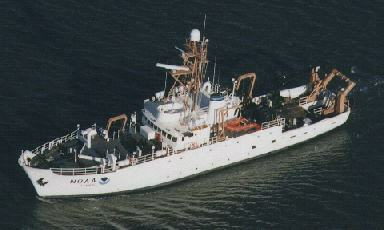 What was the first NOAA ship you worked on? I worked on the Delaware as a Chief Steward. Second Cook- food preparation and sanitation. How did you get trained to do your job? I’ve been a NOAA steward for 6 years and every year NOAA sends stewards to training to keep up with the culinary skills. You have to be able to cook portions for crew size. 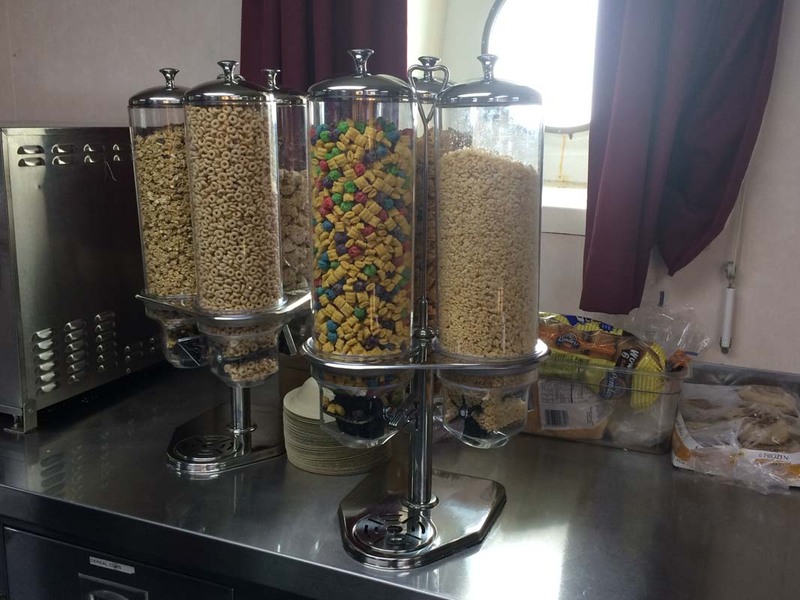 Crew size varies per mission of the cruise and so we figure out all of the crew aboard for consumption of goods. 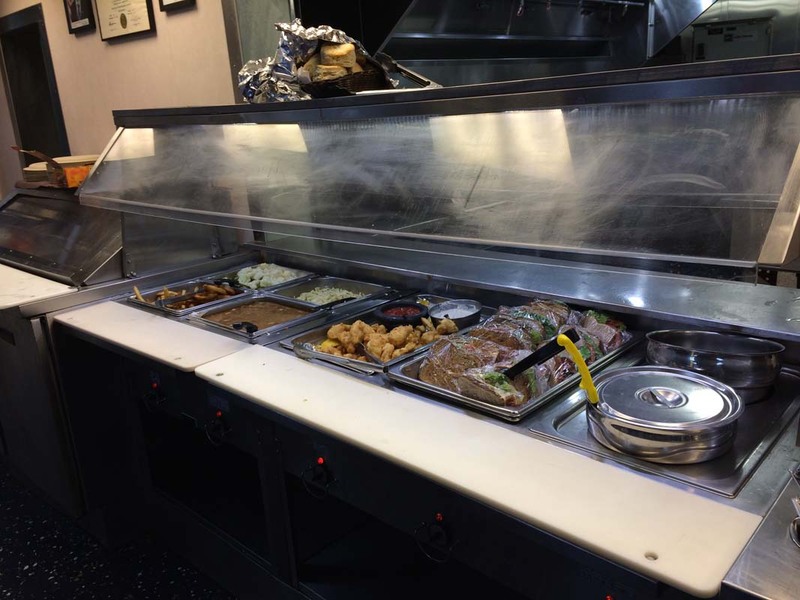 We make sure we are accommodating food choices like: vegetarian, gluten free, lactose free, etc. Our crew size is 32 people right now, and the maximum crew size is 41 people. We try to minimize waste. Main goal of the steward department is to cook GREAT food and not waste it. Why did you chose to be a chef? I am passionate about cooking great food. Being a cook, you have to have passion because there is a lot of routine in cooking. You start seeing the same people every day, cooking similar food and so I figure out ways to keep on learning new things, and continuously improve. To be a chef you need to have good communication skills with the chief steward and in general you need to be flexible especially out on a ship. Being out at sea- you can’t go to the store if you forgot something. You have to have attention to detail before we get underway. NOAA is the best kept secret for culinary work. I love the Bigelow- I have a great career here, and I might not be able to see foreign ports so much but I am guaranteed to see my family. I get to see them 2 to 3 months out of the year versus 2 weeks like on navy ships. BEST KEPT SECRET. We do all the food shopping before we leave for trip. Chief Steward orders the food from a reputable FDA approved supplier. Dennis does all the inventory. We can’t waste money or food on this ship. He needs to do an inventory of things and we go by our motto with inventory which is: First in, first out! But technically, before that I was in the Navy for 5 years. I was part of the Hurricane Katrina relief in New Orleans. Both of us get up at 4 AM to prepare breakfast and we make 3 square meals a day (7-8 AM, 11 AM-12:30 PM, and 5-6 PM). We finish about 7:30 PM. You gotta keep a good morale about your career, you keep growing, and it never gets boring. 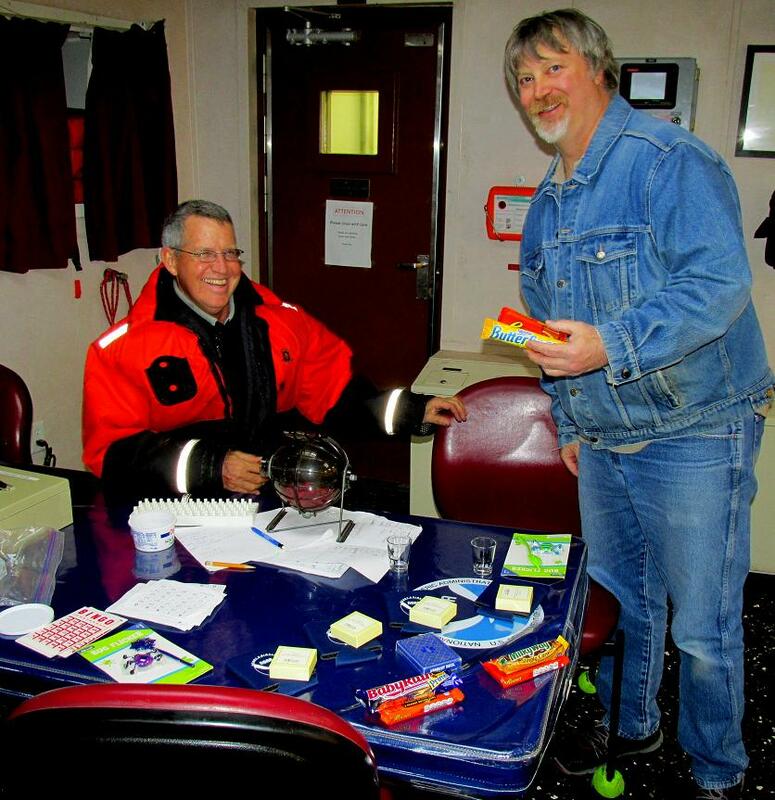 We also help with the morale of the ship and we host Bingo Nights, and Ice Cream Socials, which allows new crew to bond with old crew. Bingo Night with Third Engineer John! Here is Electronic Technician Billy picking up one of the prizes. Photo by Jerry Prezioso. I’ll humbly say that Bigelow has the best steward department EVER! 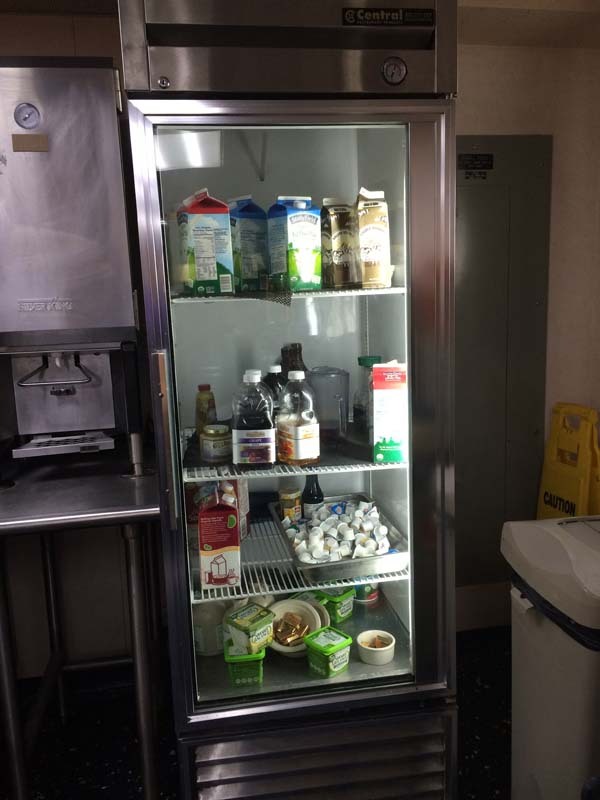 This entry was posted in 2015, DJ Kast, NOAA Fisheries Service, NOAA Teacher at Sea and tagged food prep, galley, mess, stewards. Bookmark the permalink.